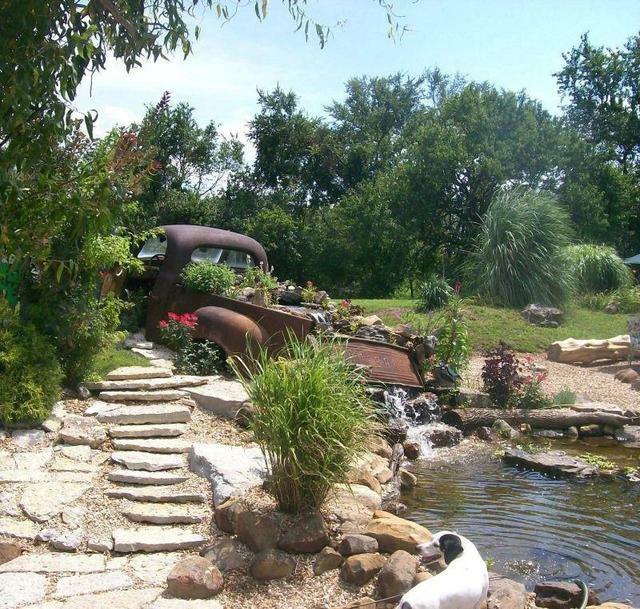 Studebaker Waterfall Photo Picture Classic Cars for sale & Classifieds - Buy Sell Classic Car & Classic Truck Classifieds. I think we might learn what that old car or truck just be good fore. Use it as a Water Fall until you can afford to restore it. me too! sure beats seein em sit in a field.